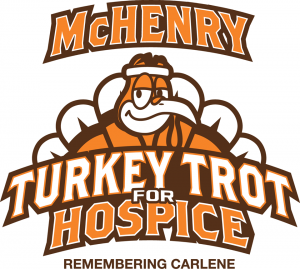 Run for JourneyCare at the McHenry Turkey Trot for Hospice! Gather friends and family and join us on Thanksgiving Day! Read more about it and register at www.mchenryturkeytrot.com. The 2017 Turkey Trot for Hospice takes place at 8 am on Thanksgiving Day, November 23, 2017, at McHenry High School – East Campus.